Next Home are proud to bring to the market this TWO BEDROOM TOP FLOOR APARTMENT located within a listed building. 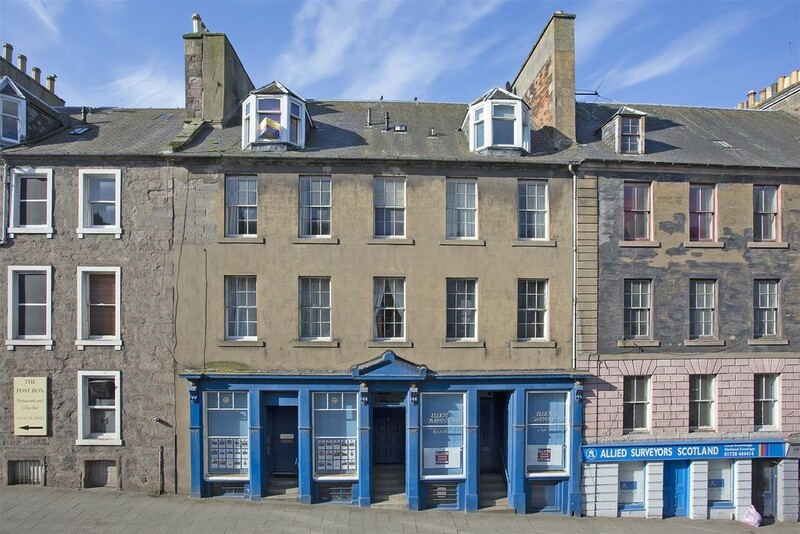 The property is situated within a prime city centre location and is well placed for all local amenities in Perth. 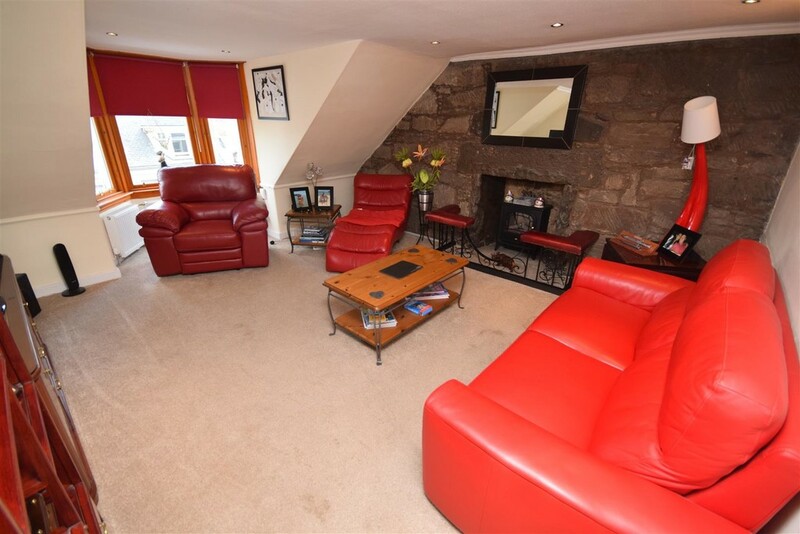 This property would be ideal for the commuter with access to the larger cities of Edinburgh, Stirling, Glasgow and Dundee close by. 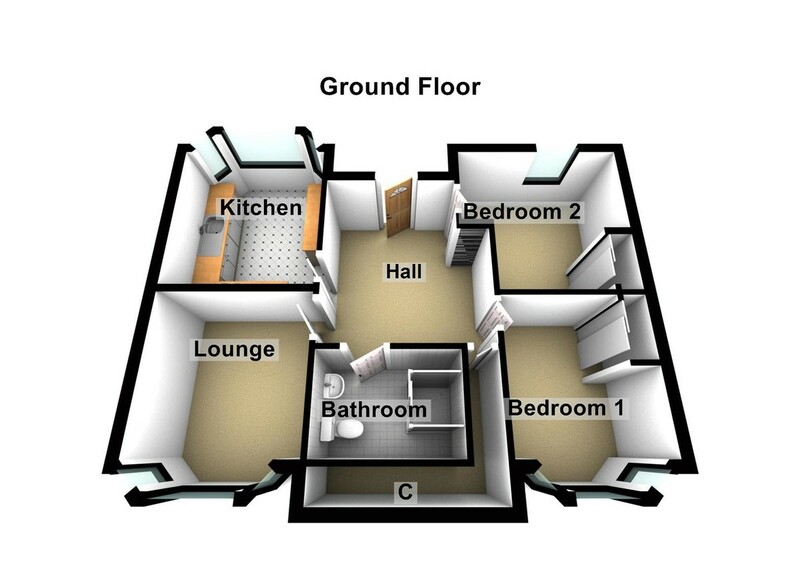 This apartment would be ideal for a wide range of buyers including a professional person/ couple or a buy to let investor. 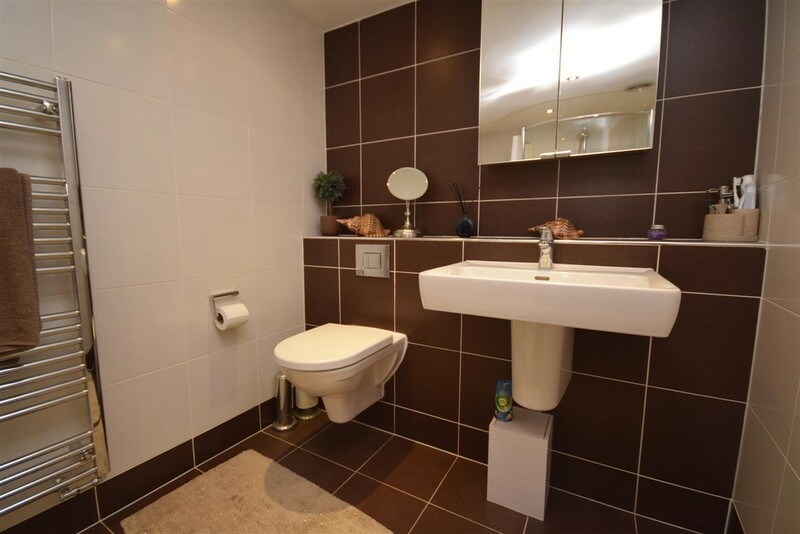 The property mainly comprises of entrance hall, lounge, breakfasting kitchen, two double bedrooms and a shower room. Warmth is offered through gas central heating and the windows are sash and case . 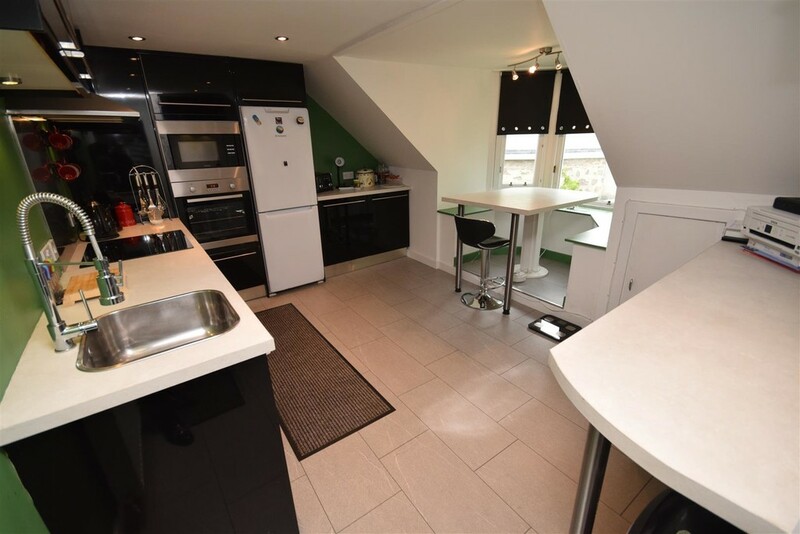 Externally there is on street parking by permit and the North Inch Parklands are a stones throw away from the property boasting a lovely outlook. EPC RATING C.
Please call 01738 44 43 42 to arrange an early viewing as this property is sure to be popular. 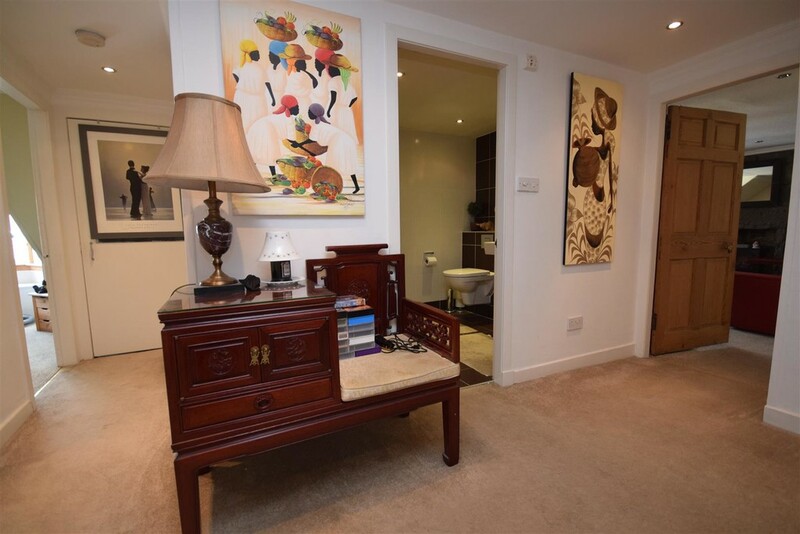 Entrance Hall 4.14m x 3.18m (13'7" x 10'5") A spacious and welcoming entrance hall which gives access to all accommodation on offer. There is space for a range of free standing furniture. A built in cupboard which provides great storage facilities and also houses the boiler. There is a hatch providing access to the loft. Carpet. Neutral decor. Radiator. Lounge 5.46m x 4.32m (17'11" x 14'2") This bright and spacious room has plenty of space for free standing furniture. There is a bay window to the front allowing natural light to flood the room. 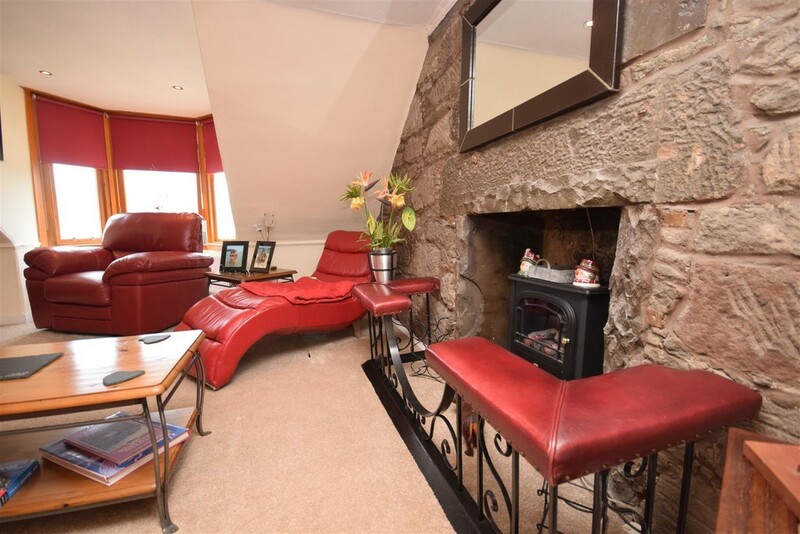 There is a feature stone wall which houses a gas fire. Corning to the ceiling. Carpet. Radiator. Breakfasting Kitchen 4.24m x 3.53m (13'11" x 11'7") A good sized and tastefully decorated breakfasting kitchen which is fitted with a range of high gloss wall and base units with contrasting worktops. There is an integrated Lamona microwave, oven/grill, a four ring ceramic hob with extractor hood above, dishwasher and washing machine. 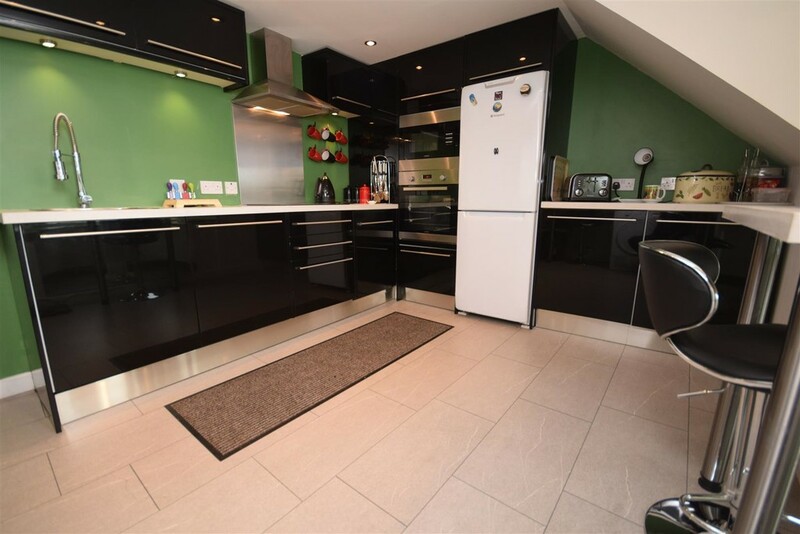 There is also space for a free standing fridge freezer and tumble dryer. There is a sash and case bay window to the rear which the seating area has been incorporated into. Complementary vinyl flooring. Radiator. 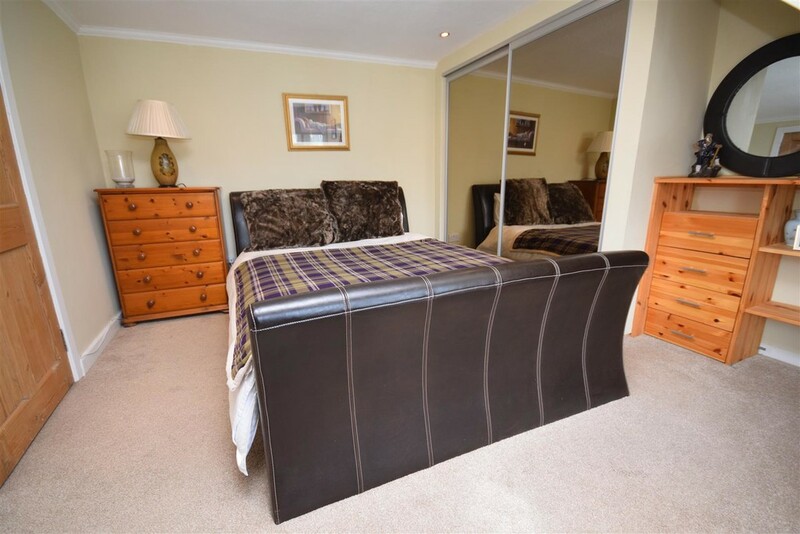 Bedroom 1 4.39m x 3.56m (14'5" x 11'8") A well proportioned double bedroom which is situated at the rear of the property. There is ample room for free standing furniture. Built-in wardrobe with sliding doors. Carpet. Radiator. 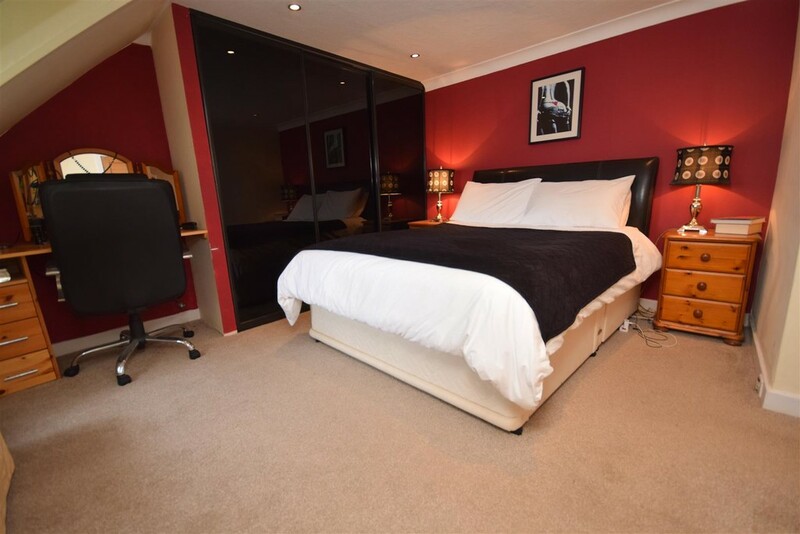 Bedroom 2 4.65m x 3.48m (15'3" x 11'5" ) Accessed from the hall, this spacious room is situated at the front of the property with views overlooking the North Inch via a sash and case bay window. There is a built-in wardrobe providing storage with mirrored sliding doors. Carpet. Neutral decor. Radiator. 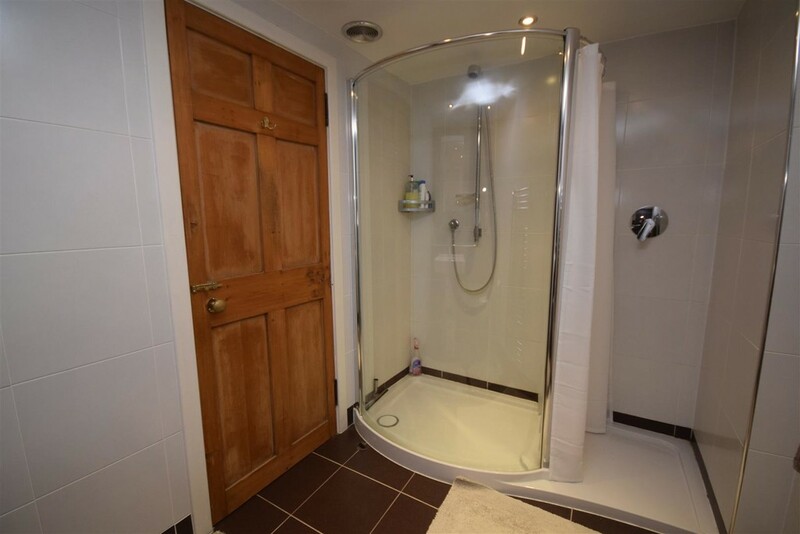 Shower Room 2.87m x 1.85m (9'5" x 6'1") A very modern and tastefully decorated shower room comprising of a three piece white suite of floating W.C., with concealed cistern, large wash hand basin and double shower cubicle. The walls are fully tiled. Chrome ladder radiator. Tiled flooring. Extractor fan. External The property offers on street parking via a Perth & Kinross Council permit.